 Autonomite is shaping the future of Autonomous Vehicles. Through voice of the customer data mining and our highly acclaimed Autonomous Vehicle Community of Practice, Autonomite is the first to understand what future consumers of Autonomous Vehicles determine as fundamental and expected system characteristics. Please visit our site to see the latest news and jobs in Autonomous Vehicles! Scroll down to view the latest Jobs in Autonomous Vehicles! Use special code AUTON100 for a discount to the Consumer Telematics Show! Autonomite LLC. Simple theme. Powered by Blogger.